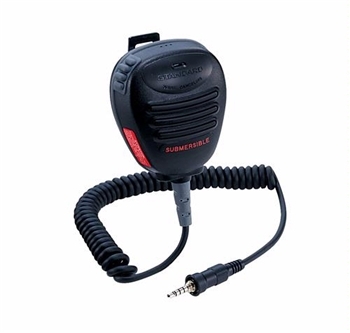 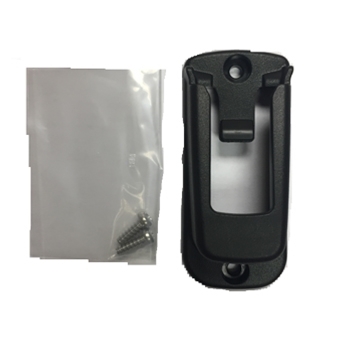 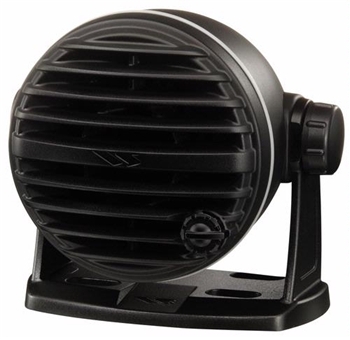 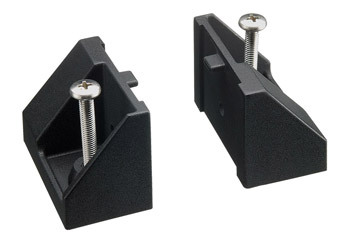 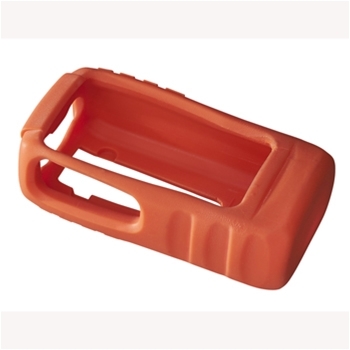 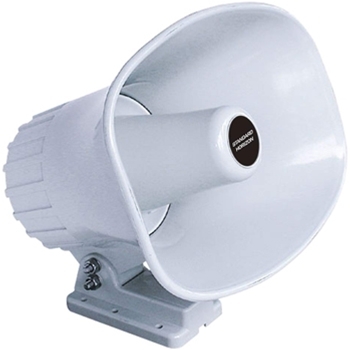 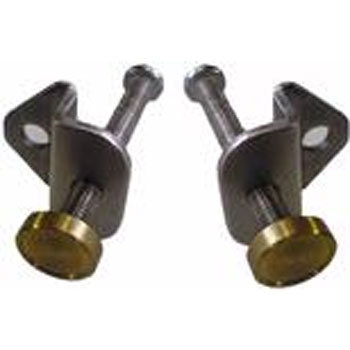 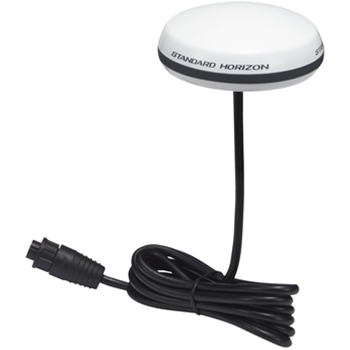 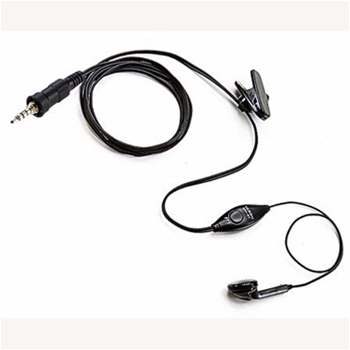 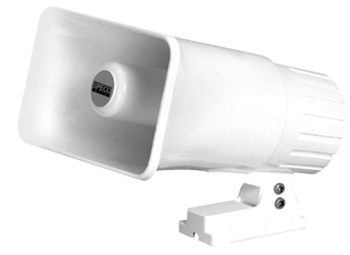 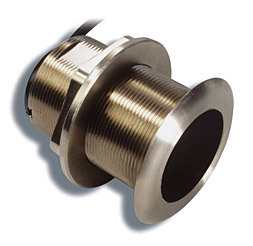 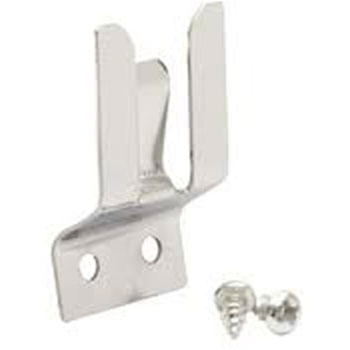 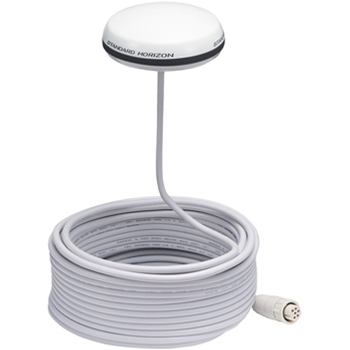 Standard Horizon Marine Accessories | The GPS Store, Inc. 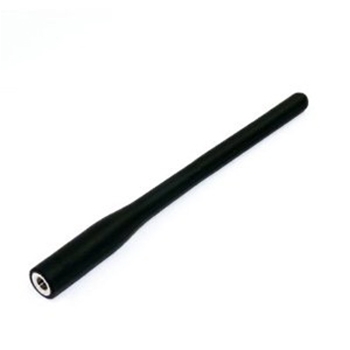 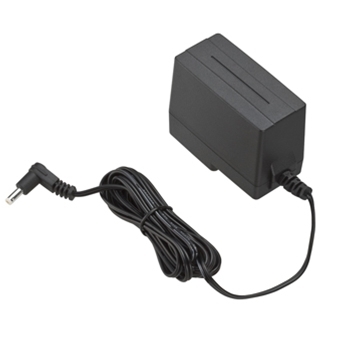 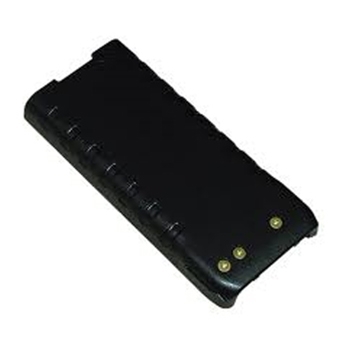 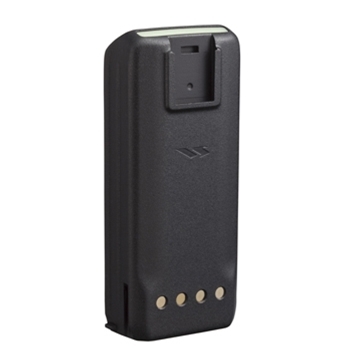 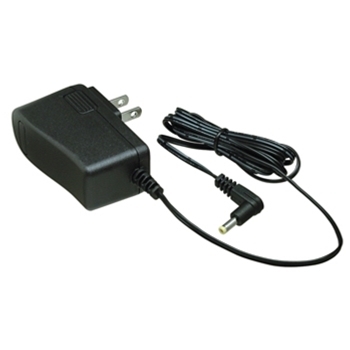 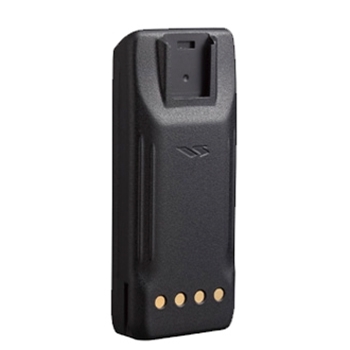 Replacement FNB-V105 Lithium-Ion battery for Standard Horizon HX280 and HX380 Handheld VHF. 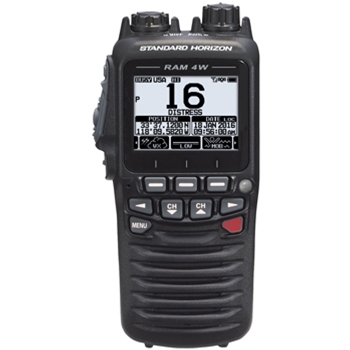 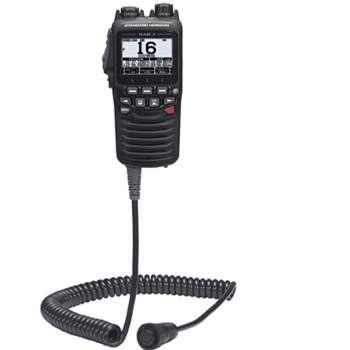 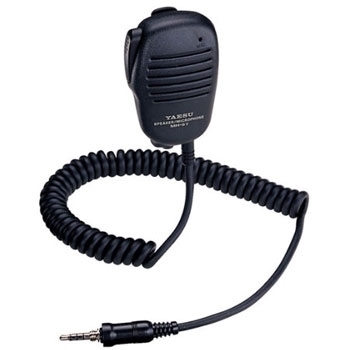 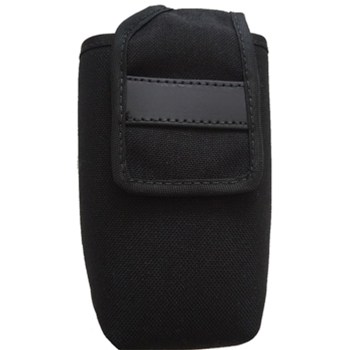 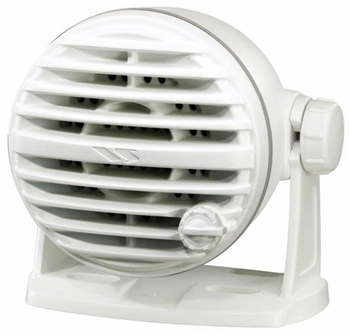 Keep your Standard Horizon HX870 VHF Radio Safe and easily accessible with the SHC-28 Nylon Carry Case. 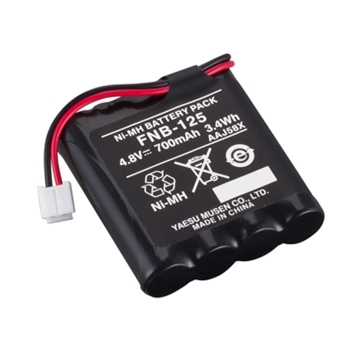 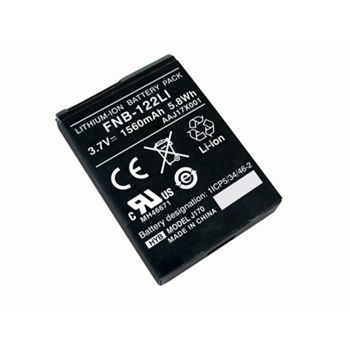 Replacement FNB-121LI Lithium-Ion battery for Standard Horizon HX851 Handheld VHF. 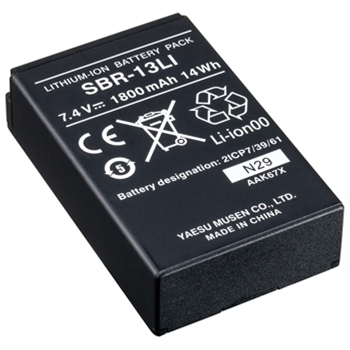 Replacement SBR-27LI 1800 mAh Lithium-Ion battery for Standard Horizon HX300 Handheld VHF. 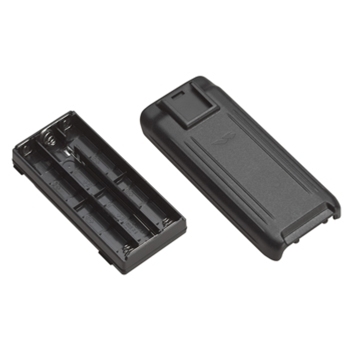 The Standard Horizon FBA-38 Alkaline Battery Tray allows you to use AA batteries in your HX851S, HX850S, HX760S, HX751S or HX750S handheld VHF radio. 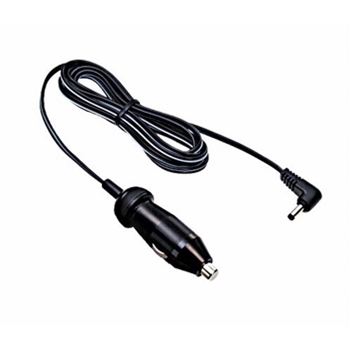 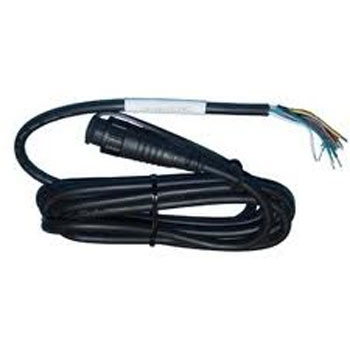 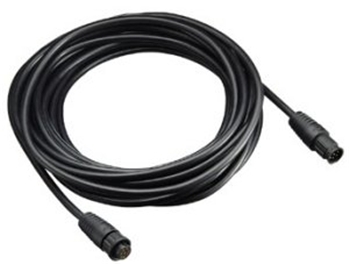 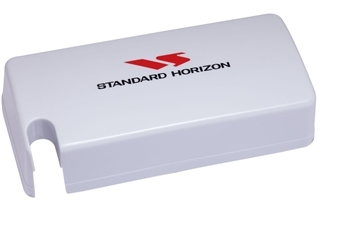 This Standard Horizon Power Cable is designed to work with the CP180, CP190, CP300 and CP390. 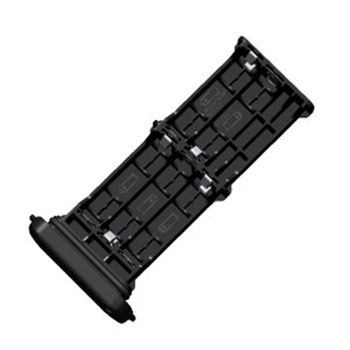 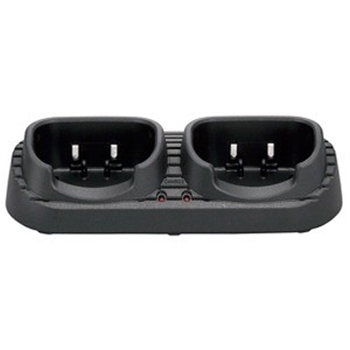 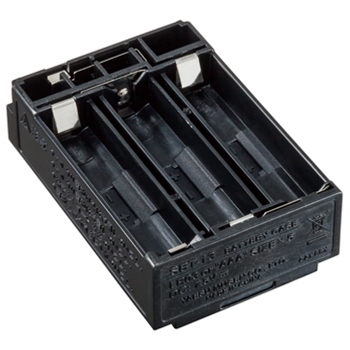 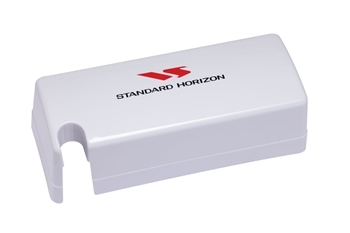 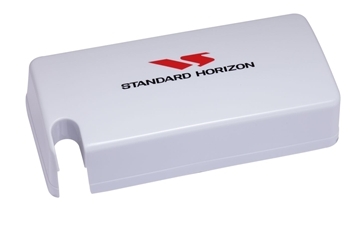 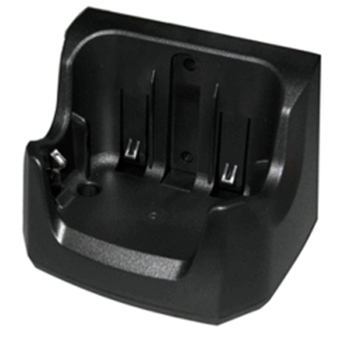 The Standard Horizon FBA-44 Alkaline Battery Tray allows you to use AA batteries in your HX300 VHF Radio.